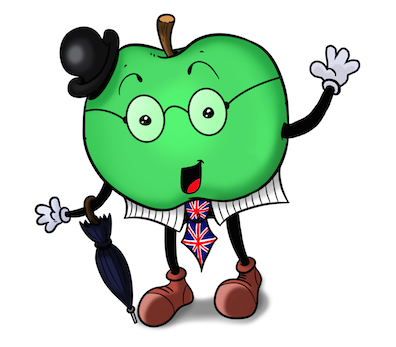 Introducing Arthur Apple … Hello Arthur! ¡Hola Arthur! Say “Hello”or “Hola” to Arthur Apple. Arthur is one of our language assistants. He is here to help you learn English and Spanish. He’s not your ordinary language teacher. He’s lots of fun and he loves cooking. Have a listen to Arthur, speaking in English and in Spanish. Sign up below to reserve your FREE copy! 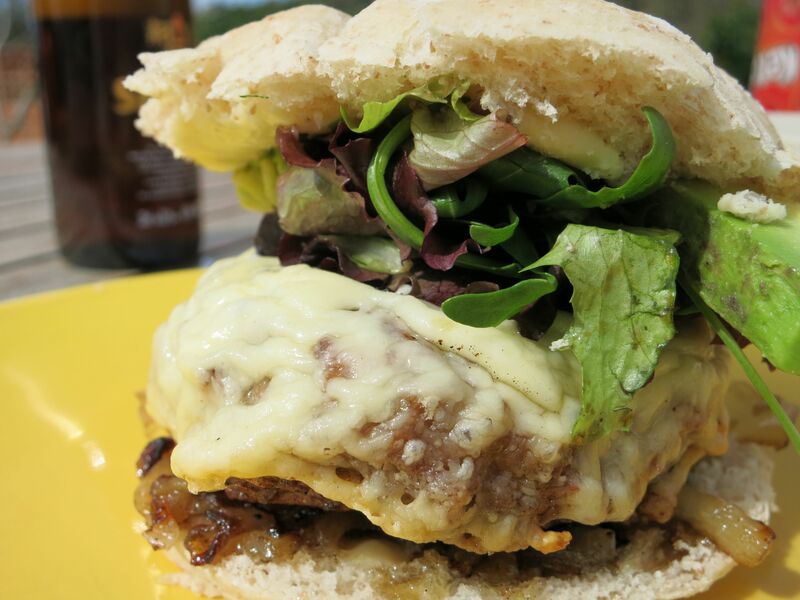 Can you guess what ingredients we need to make our scrummy fruitburgers? Please remember to share this with your friends.